Do you want the most unique pumpkin on your block? 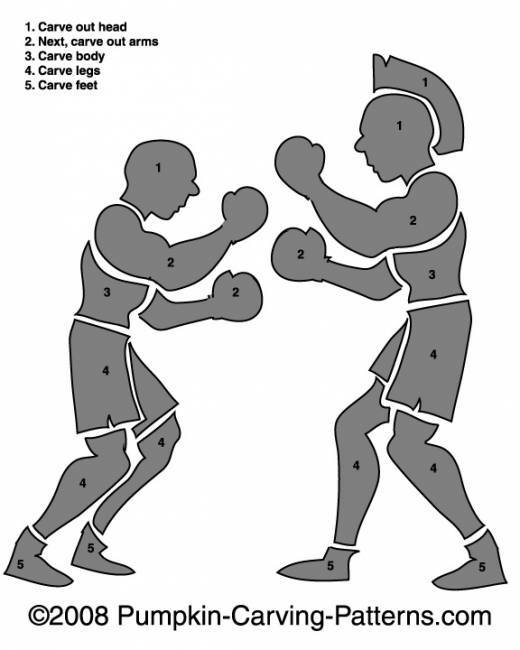 Try this pattern depicting a vicious Roman boxing duel! Stand aside because these two warriors battle it out to the death!